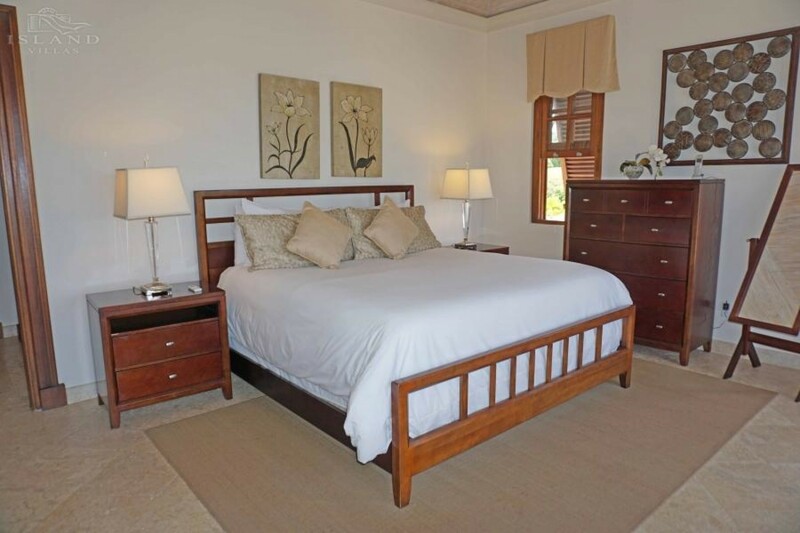 Welcome to Mahogany Drive 14 which is set amidst the mature tropical gardens of the Royal Westmoreland Estate. Mahogany Drive 14 "Ocean View" is a tastefully decorated residence which promises to provide the perfect setting for your next resort holiday. 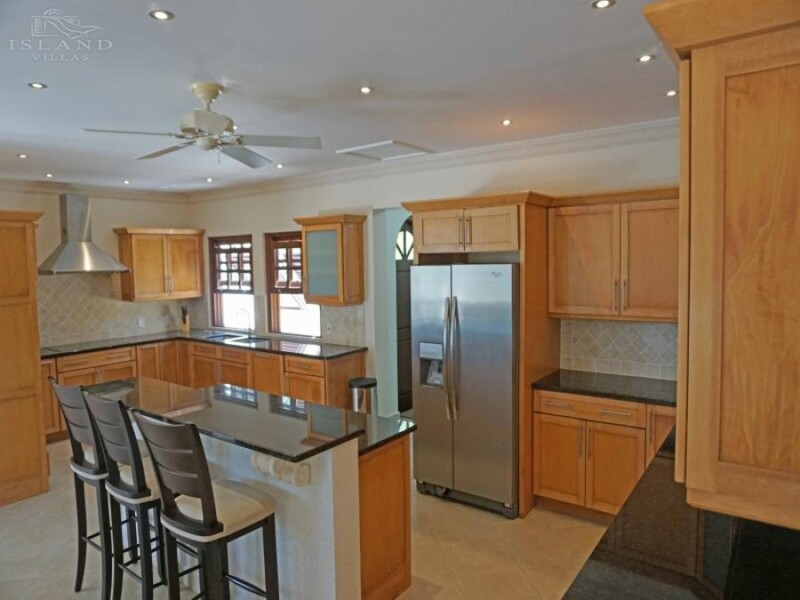 Boasting spacious indoor and outdoor living areas, Mahogany Drive 14 features four bedrooms; all of which are air-conditioned, an equipped kitchen, living area as well as a covered terrace with outdoor dining and lounge area. 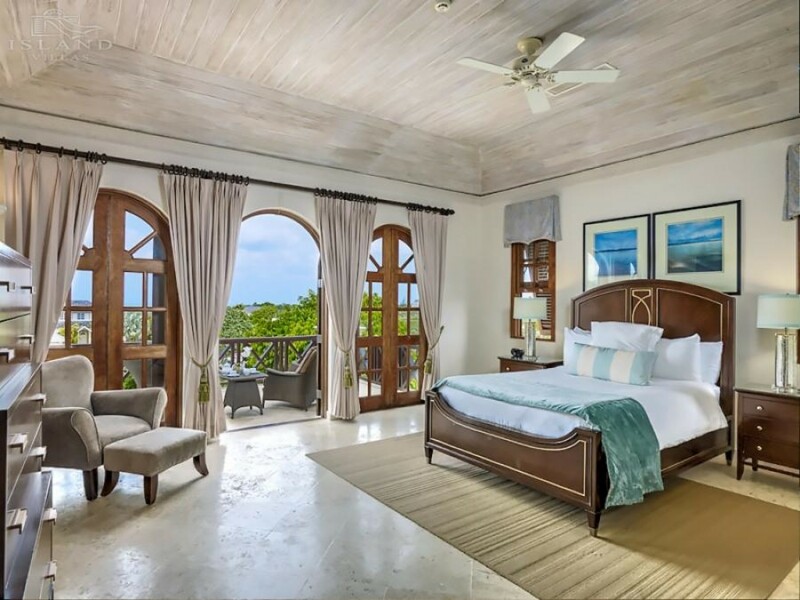 On the lower level, the two guests bedrooms offer double beds while the third guest bedroom and en suite Master Bedroom are located on the upper level and both enjoy access to a shared patio ideal for capturing evening sunsets and views out to the coast. 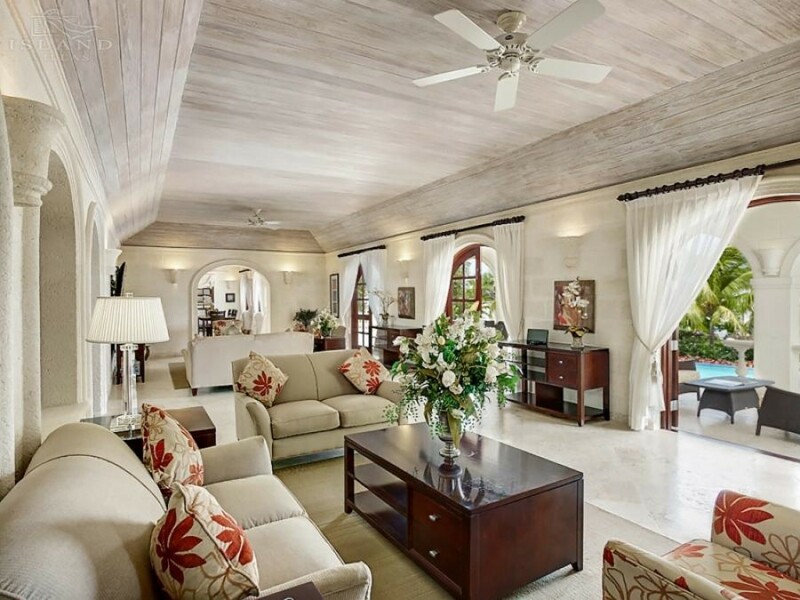 The stunning outdoor living spaces of this villa include the covered terrace with BBQ as well as a pool deck with infinity pool and outdoor shower. 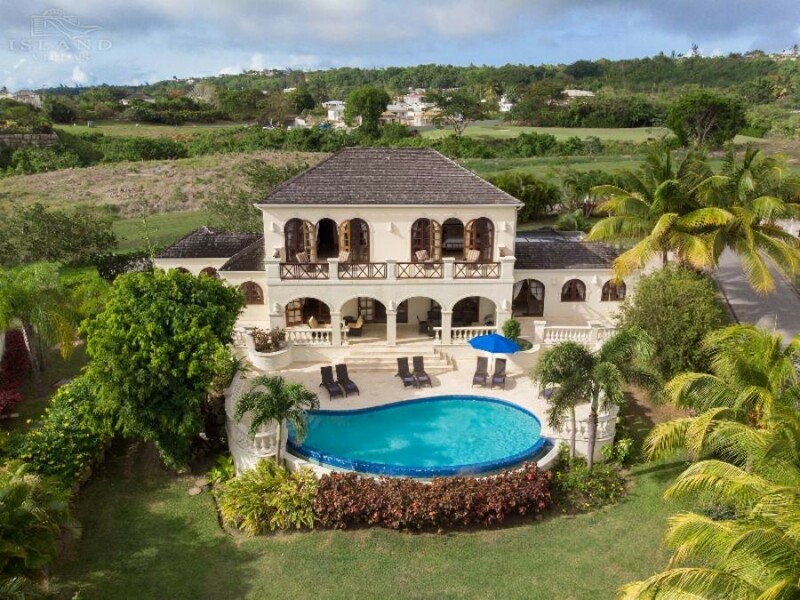 Guests of Ocean View can enjoy a wide array of amenities offered by the Royal Westmoreland Resort; these include, golf, tennis courts, club house, sanctuary with communal swimming pool and gym. 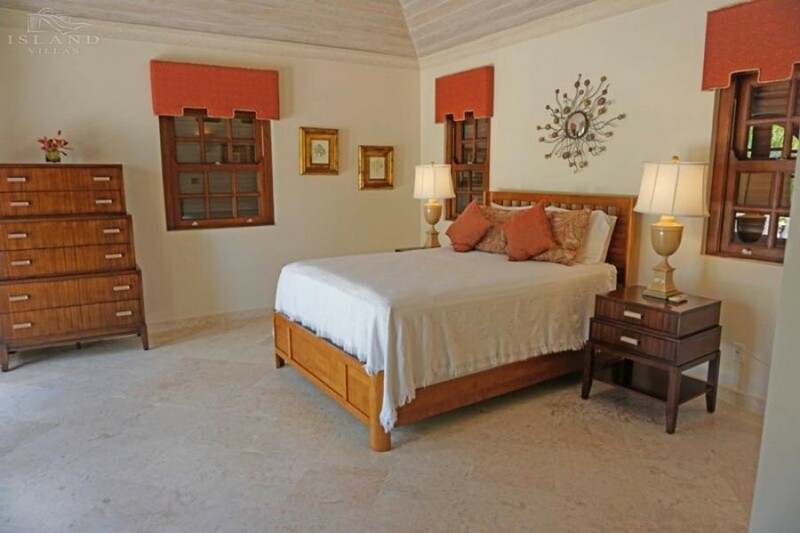 • Access to Resort Amenities at US$20 per day.